Buying a new house can be a challenge especially if you are doing it for the first time. There are a lot of things that need to be checked before actually paying for the house, because definitely paying for a house is not easy and you don’t want to waste it on something that was not even worth it. 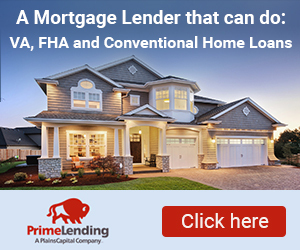 So, are you worried about buying a new house? Are you unaware of the things that are important to look for when you are selecting a new house? Well, don’t worry we got it all covered for you. Let’s make things easy and make a list of the most important things that make a part of the process of buying a new home for you. 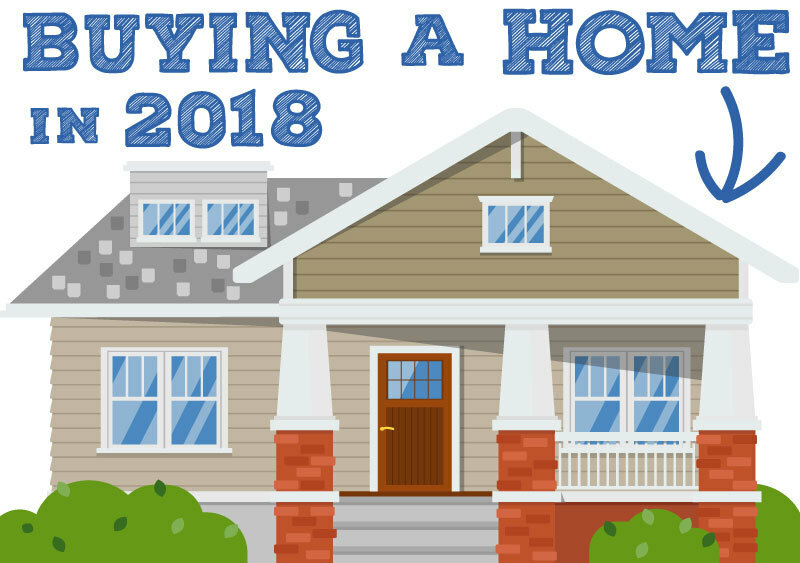 Obviously, there are a lot of things that need to be considered before buying a home, from the surrounding neighborhood to the floors to of the house, everything matters. Let’s just list down the most important 5 things. The surrounding neighborhood - The most important thing that you need to consider is the area of the house. Of course, this would depend on your budget too, but still there will be a few features that need to be checked. First the area should be clean and a healthy environment to live in. Don’t go for a dirty area just because it’s a few bucks cheaper. You are going to spend your whole life here, so it better be clean.Make sure that all the basic facilities are available in the area. If you have a family then you might consider looking for an area with good schools around and better job opportunities too. Like if you are looking in the Marion County, Florida area, start by looking for all the communities. Condition of the house - Now that you have decided the area, it’s time to look in the house. the condition of the house should be good enough to live a peaceful life. Make sure that the floors are good, the walls are not broken, the sanitary system is working well. Check everything beforehand so that you don’t get any surprises after you move in the house. Look for any broken tiles, or taps. Check every tap of the kitchen and the bathrooms. If everything seems fine, then you can get to the rest of the process. Size of the rooms - The next most important thing is the size of the rooms. They should not be either too small or too big. The rooms should be of the standard size. And how you can know if the rooms are good enough for you? Well its quite simple. Think of all the furniture that you have and then imagine everything at its place. Does everything fit perfectly and is there still some room to walk around? If yes, you are good to go. If no, you might want to look for some other house. The lightening of the house - This feature might not be given much importance, but it is actually the most critical feature of the house. How much natural light does the house get? Don’t just think about that one moment, think about your whole life. Can you live in a dark house for the rest of your life? No, you cannot, and you should not. It is not good for your both physical and mental health. Look for a brighter house that receives good sun light. Heating and cooling systems - If you live an area of extreme temperatures, then you might want to look for a house with good heating or cooling systems (depending on your requirement). Such systems can cause a fortune to be set up in houses, so it’s better that you choose a house that already has it. It will be a good money saver. These were the most crucial and important things that you need to look for before you buy a house. Buying a new home can be difficult but if you see things through and plan everything beforehand you will make a pretty good deal.